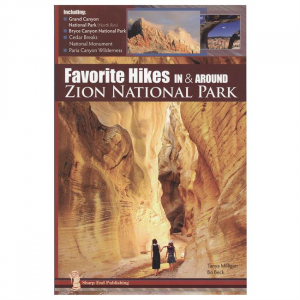 Favorite Hikes in & around Zion National Park is the ultimate year-round guide for all ages and skill levels, covering 50 spectacular hikes within a 100-mile radius of Zion's east side - the heart of canyon country. 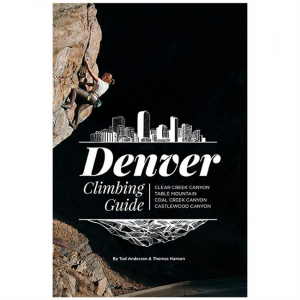 The 2017 Women Of Climbing Calendar helps you get inspired year-round with action shots from around the globe. 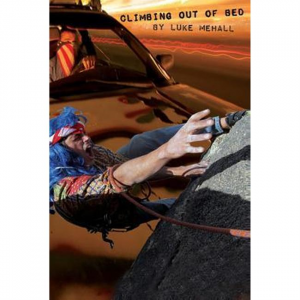 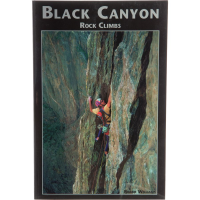 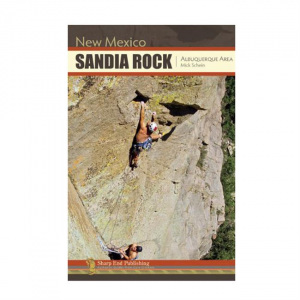 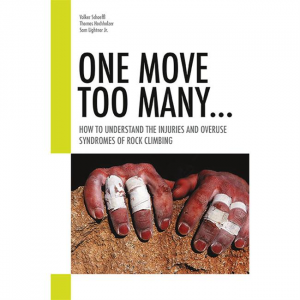 Black Canyon Rock Climbs, written by Robbie Williams and published by Sharp End Publishing, gives you the routes as well as the Black's rich climbing history. 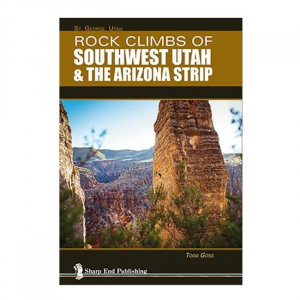 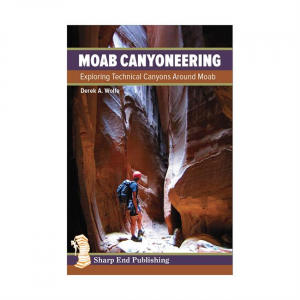 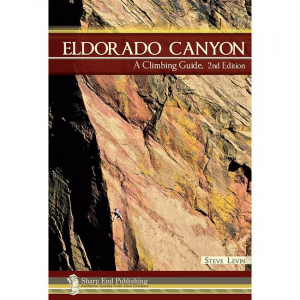 The guide brings alive the flavor, history and character of this primordial canyon. 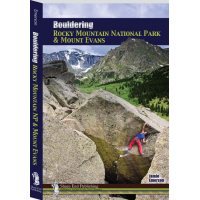 Bouldering Rocky Mountain National Park & Mt. 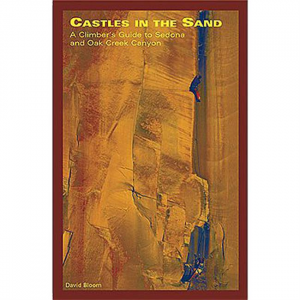 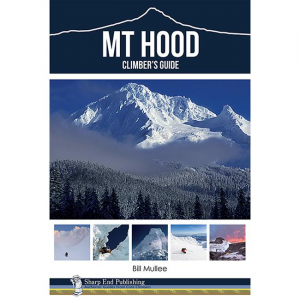 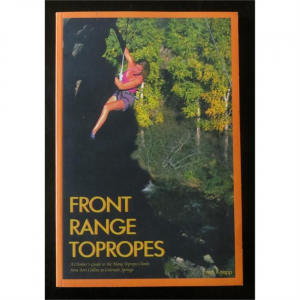 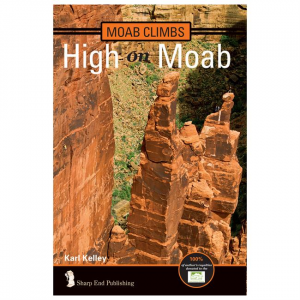 Evans documents not only the names, grades and locations of all the classic problems, but the history and culture of the outstanding alpine bouldering in the area.